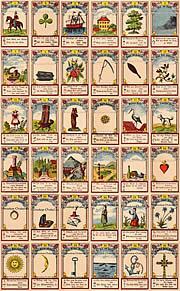 Fortune telling, horoscopes and divination with Tarot cards is many hundreds of years old. 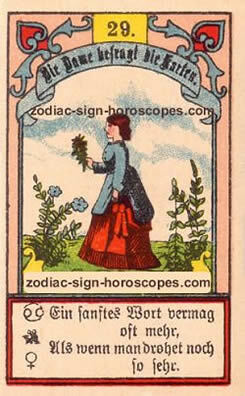 On this Gemini horoscope website, we are using three different kinds of Tarot fortune telling cards. 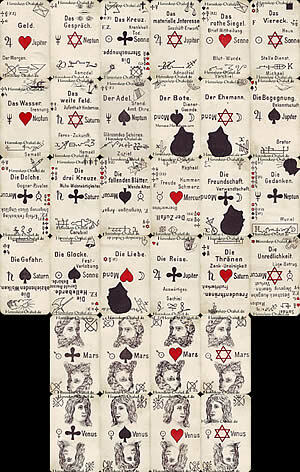 Two of them are Lenormand versions and one is an ancient medium card deck. 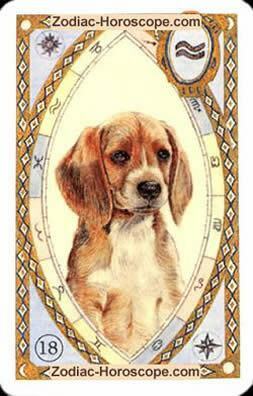 We made the experience that at different horoscope sections the one or other Tarot deck is better. 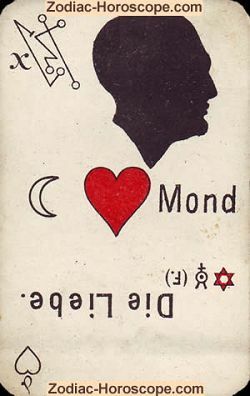 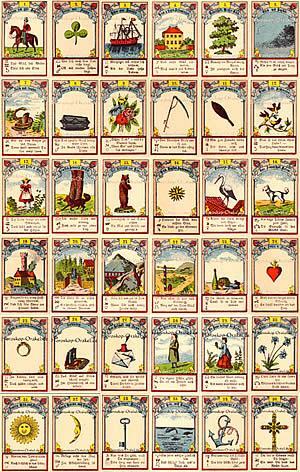 For example for the Love horoscope the Lenormand Deck is perfect for use. 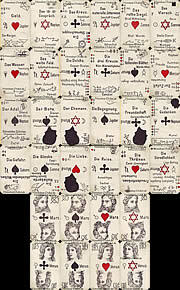 Here we represent you now all the cards, we are using. 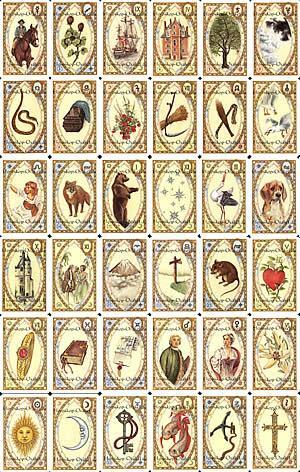 If you like to know more about a card deck or if you want to see one special card in details and you also like to know the meaning of the card, then select one of the decks, which are shown down. 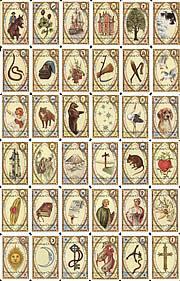 How do you like the Antique Tarot horoscope cards?